How to clean logs files database magento? 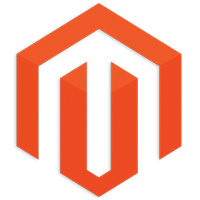 Magento is an e-commerce platform which is most secure e-commerce open-source platform. So it has lot of security implementation into files or database as well. That’s why it always produces of lot of temporary date in files as well as into database. 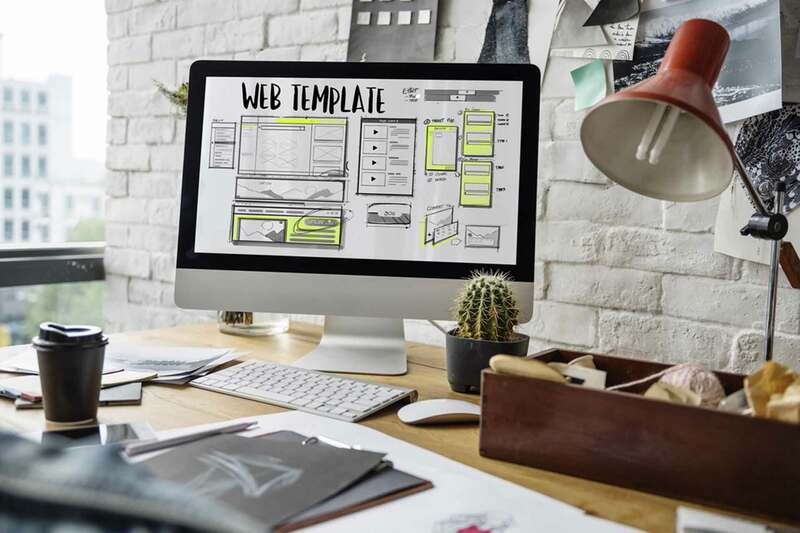 After some time you can see that your website as well as your database is getting heavy on daily basis. So it affects the performance of tasks and processing of store. To keep the store clear and healthy we must schedule a regular cleaning of our magento store. Clearing file logs in magento file directory. Following are the list of directories which contains log data. So we need to remove files inside the directories of below to clear logs. 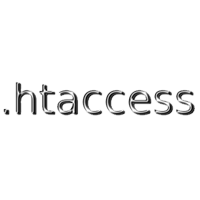 ← How to group Security Headers for web application using htaccess? Thanks for this article. It is very nice to see how we can flush the unwanted data record easy.